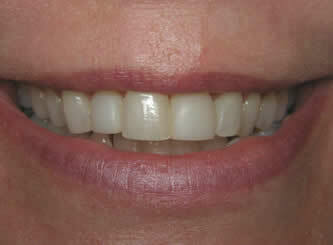 All of these smile makeovers were done with denmat cerinate lumineers with NO DRILLING, NO ANESTHETIC, and NO TEMPORARIES! 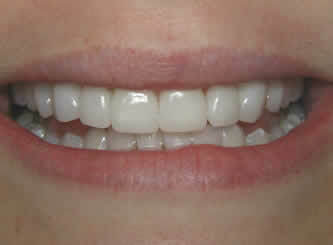 Easy, painless and permanent! 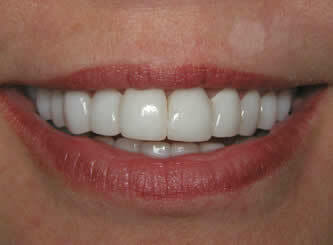 Truly amazing and great for saving natural tooth structure underneath. 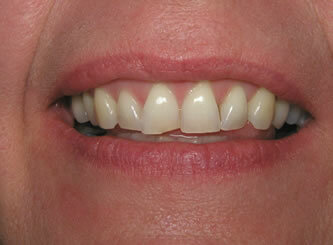 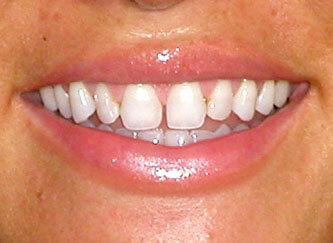 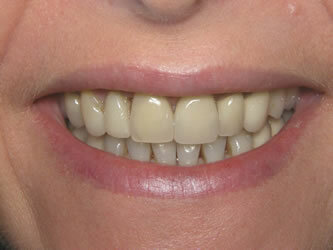 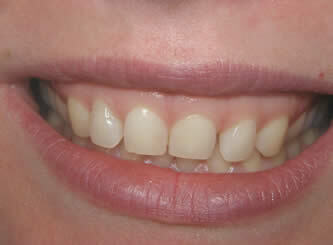 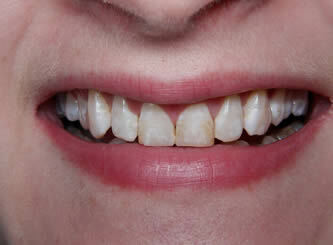 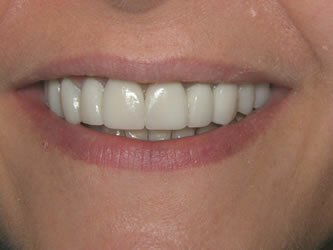 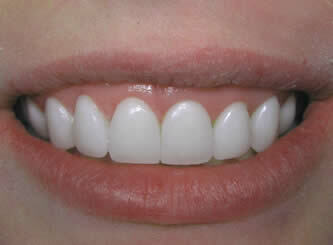 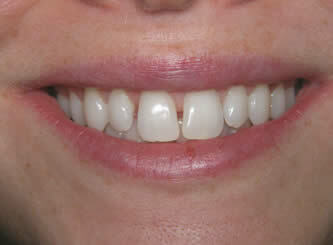 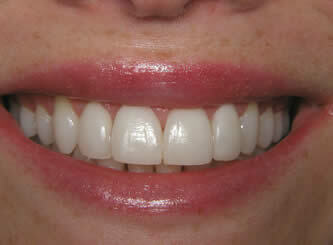 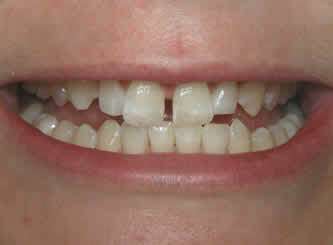 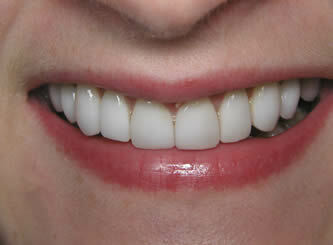 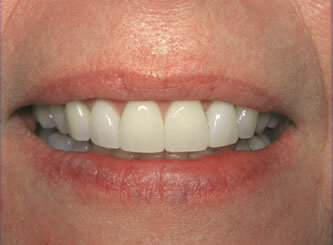 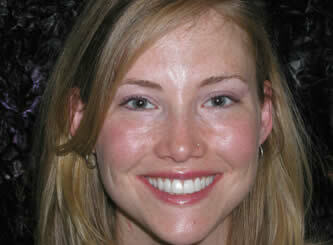 See more examples of No-Preparation Veneers.